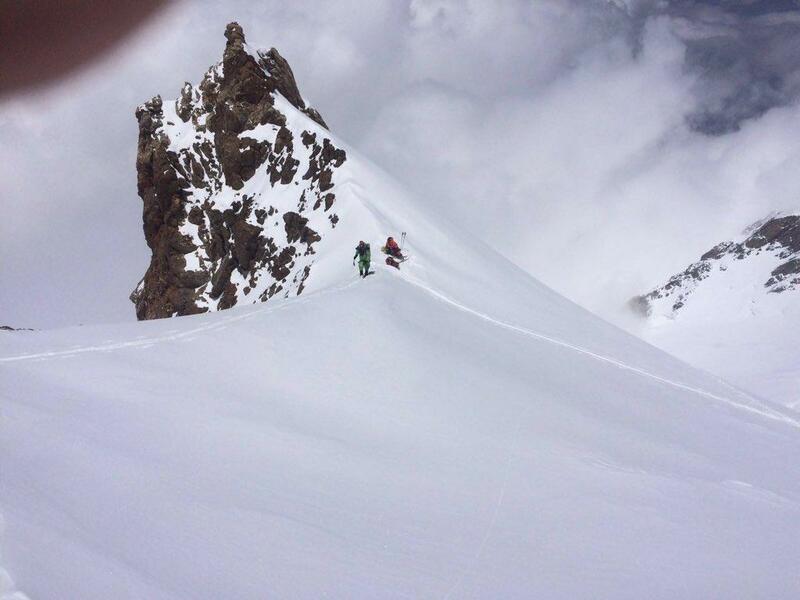 Strong wind forced the new route/variant climbers, Yannick Graziani, Ferran Latorre and Hélias Millerioux, to turn back just below North Summit of Nanga Parbat, today. “We will try (again),” says Ferran Latorre. Meanwhile, on normal route struggle continues to overcome Kinshofer Wall and establish C2 (6100m). 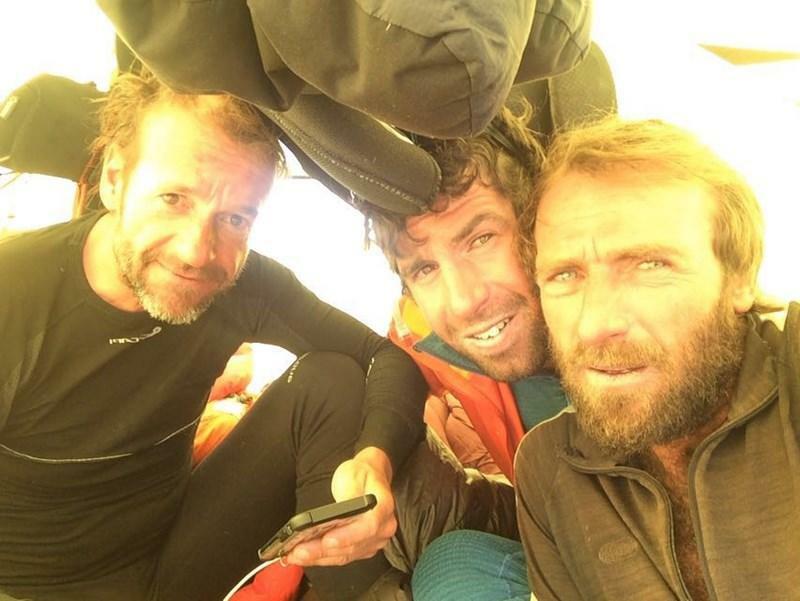 Yannick Graziani, Ferran Latorre and Hélias Millerioux launched the final summit push from C4 (7400m) this morning but despite a forecast of gentle conditions, they encountered very strong wind on ascent. The three climbers, thus, retreated from around 7800m on upper reaches of Czechoslovakian 1978 route and are back in C4 on North Face. The expedition isn’t over yet, as climbers are eager to reattempt. 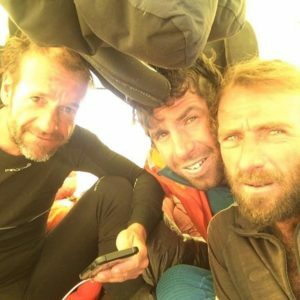 After reaching 7000m once and spending more night in lower C2 (at 6500m) for acclimatization, Yannick, Ferran and Hélias launched summit push from Base Camp on July 7th. 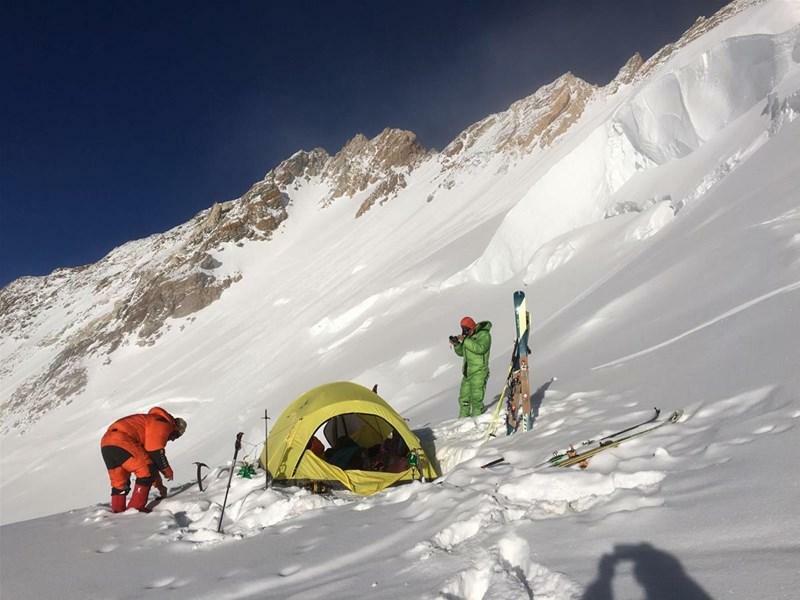 After spending first night in C1 (5800m), the team moved Camp 2 to 6700m (a couple of hundred meters higher than previous location) on July 8th. 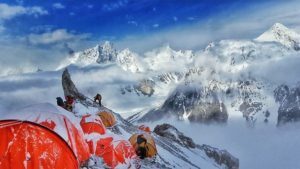 Given the strong wind above 8000m and projected summit days, the climbers initially planned to spend a day resting in C2. But July 9th dawned as a perfect day and they grabbed the opportunity to advance to next camp at 7000m. 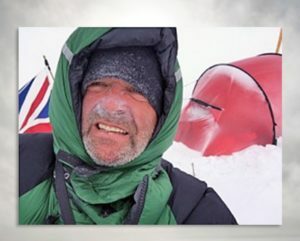 It snowed for multiple hours on July 10th and the trio faced deep snow during their rise from C3 to C4 (7400m). The team estimated that it will take them approximately 10-12hrs to reach the top from C4. However, bad weather foiled the first summit attempt at 7800m. The team is on the way to Base Camp, now. “Back at the base camp. Wandering thoughts. We were so close to the top this morning on this virgin route. We were missing only 300 meters …. 300 … but damn 300 meters in the storm. What can we do?” Yannick Graziani is rightly disappointed, as the trio reached BC this evening. 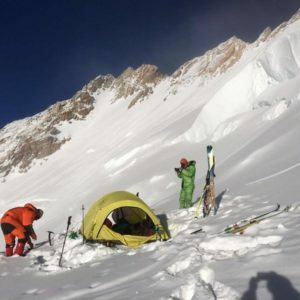 The French alpinist says that there will not be a second attempt on new route, this season. Unlike good conditions on North Face, the Kinshofer route climbers are facing challenges to reach C2 (6100m). The gully leading to Kinshofer wall is full of hard ice, and all teams apparently rely on resources (ropes etc) of Migon Kim’s Korean-Chinese expedition and Kim Hong-bin’s Korean team to fix this section. These teams arrived late and were less acclimatized to reach C2. 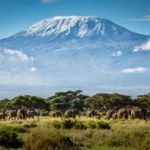 The other climbers, hence, either slept in C1 only or acclimatized on Ganalo Peak. Nonetheless, the teams started C1 – C2 rope-fixing couple of days ago, and should reach the latter camp soon. 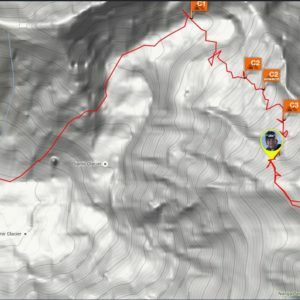 The tracker of Spanish climber Pepe Saldaña and Fernando Fernández Vivancos shows that the duo went up from C1 today and reached the bottom of Kinshofer Wall before turning back. 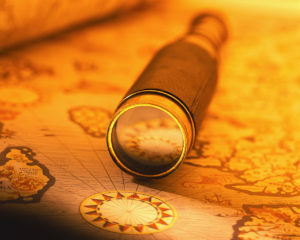 No recent information is available about Bulgarian-Hungarian team of Boyan Petrov, Ivan Tomov and Csaba Varga. 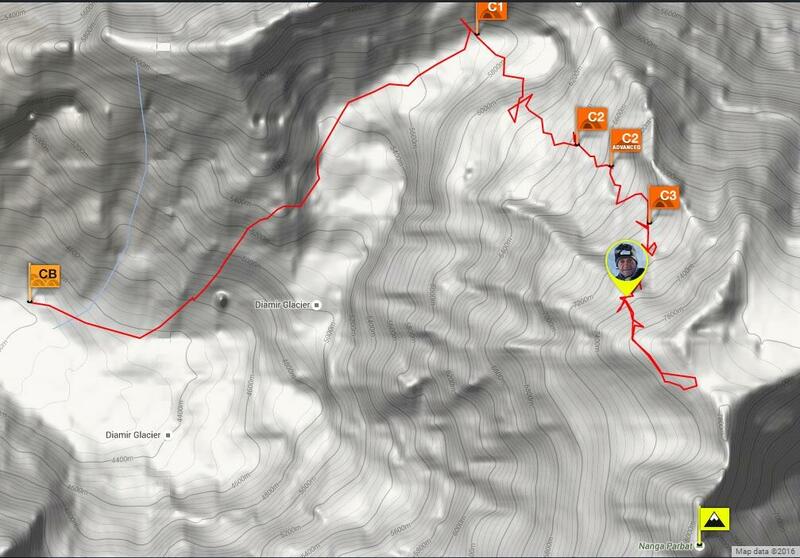 Ferran Latorre's tracker shows team's route of ascent. 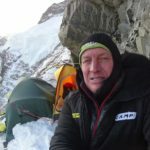 Montagna: K2 reeks of "Into Thin Air"